New! 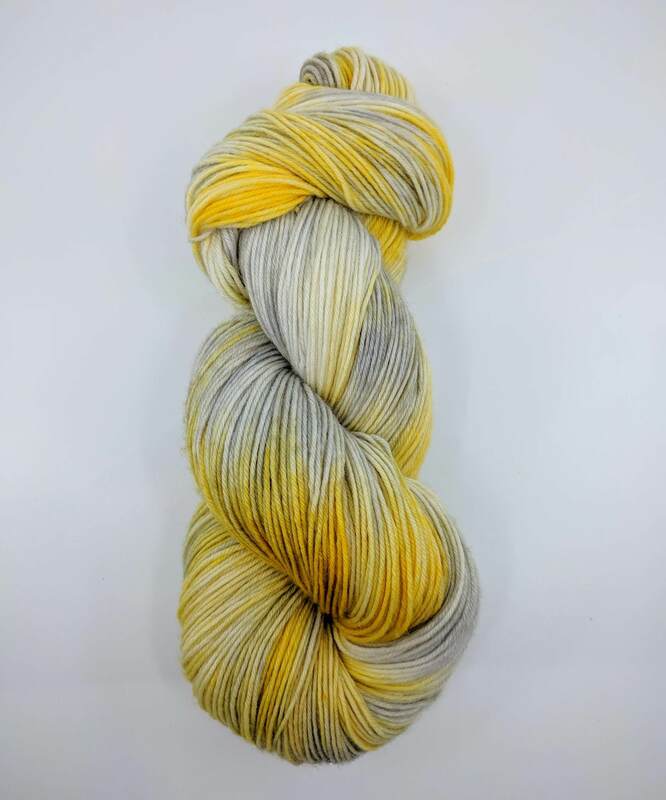 Bananas, Merced River & Ponderosa Sock Kits, LA Yarn Crawl, Sale... and more! Special trunk show at Gather DTLA starts today! A few samples and lots of seasonal yarns alongside some specials too! 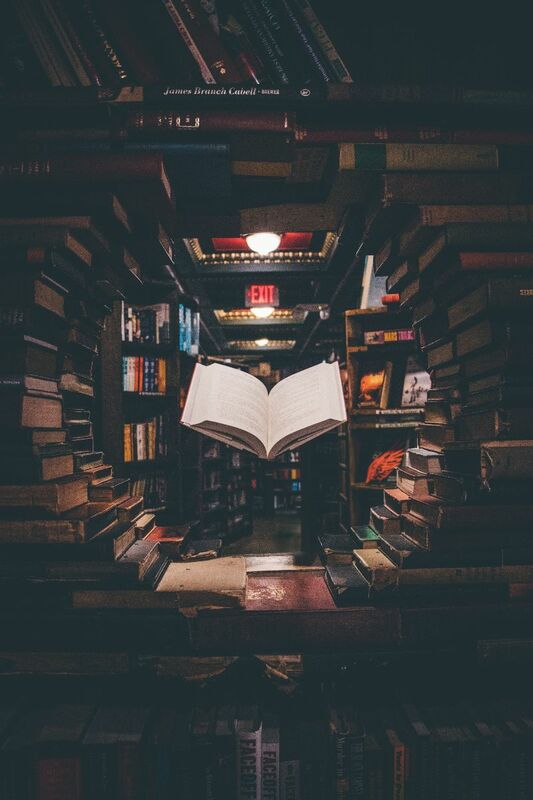 Swing by The Last Bookstore! Featured at top: Wild Iris, Grape Soda Lupine, Shipwreck, Morning Mist, Shallow Reef. 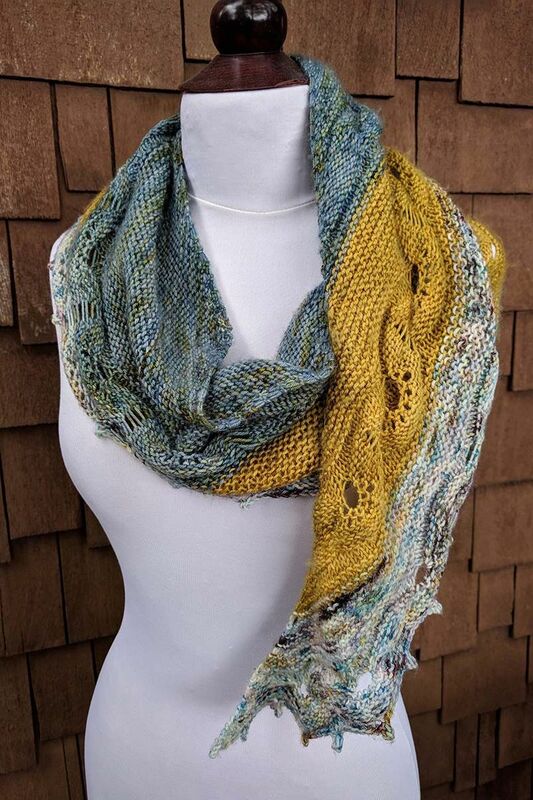 Knitted shawl features Big Sur, Kelp Forest, & Shipwreck. 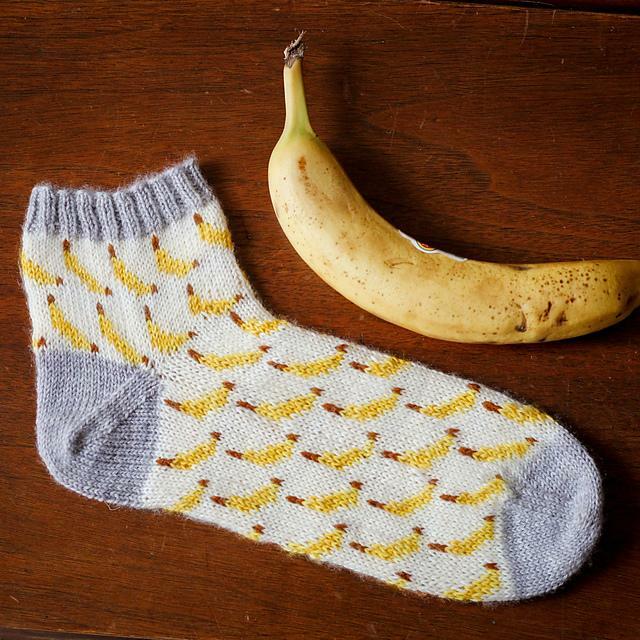 Sock kit with miniskeins in Exploration, Coconut and Banana! 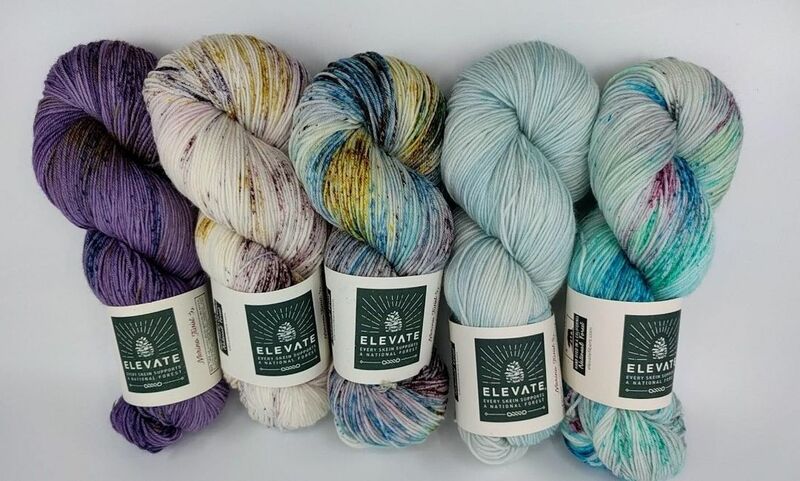 Pattern by Emma Kerian free at Ravelry! We spotted these socks on Instagram and had to pull this bunch together! 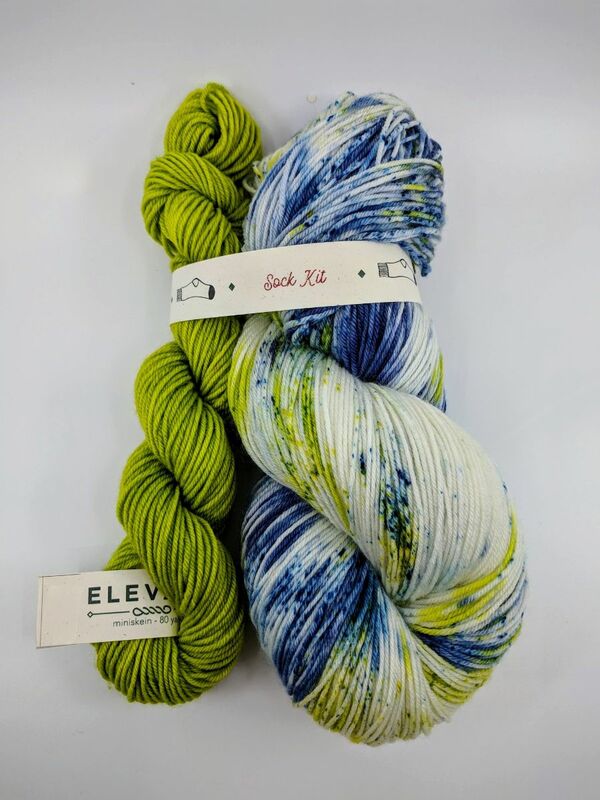 Sock kit is Merced River with Lichen miniskein. 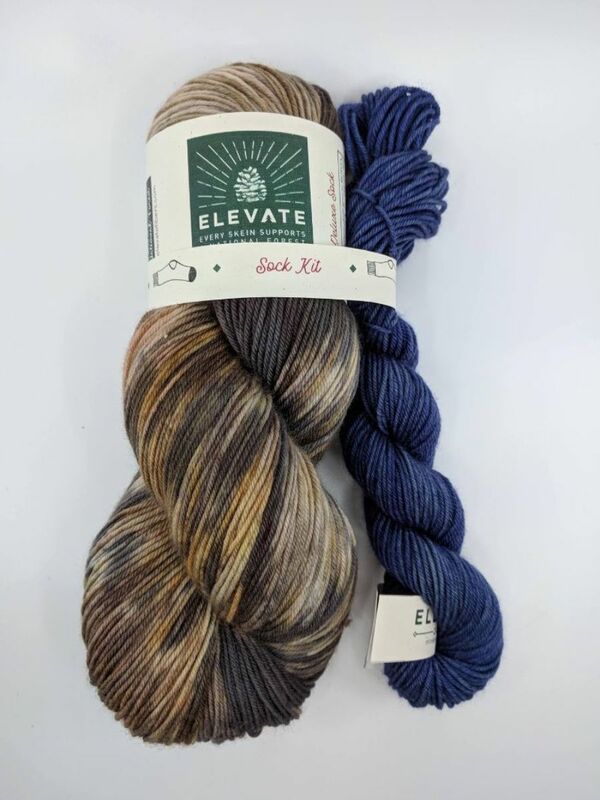 Sock kit is Charred Ponderosa with Dark Sky miniskein. Shop our sale section. 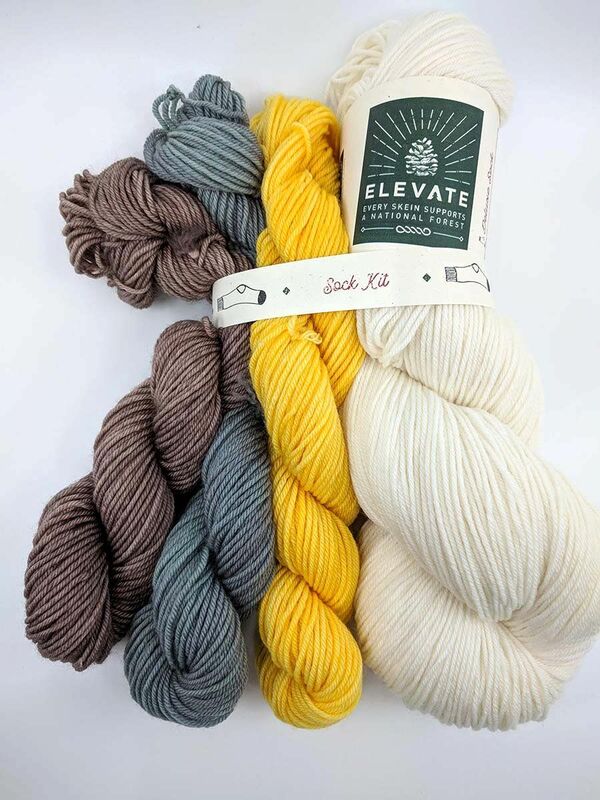 This week select Deluxe Sock added! 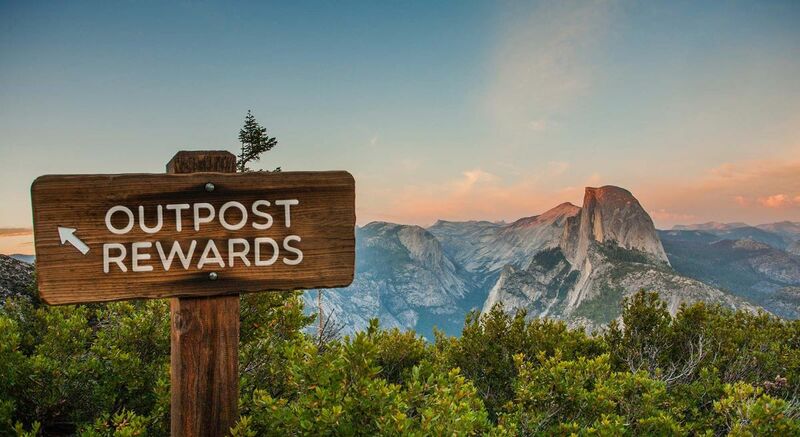 Redeem your supply credits for a cash discount code! Remember we don't send them out automatically. Log on to your account and see if you're ready to trade! 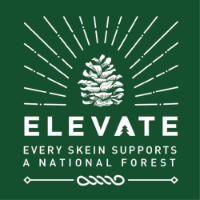 Copyright © 2019 Elevate Fiber Arts, All rights reserved.